Comfortable & Charming Dataw Island Golf View Home Ready for New Owners! 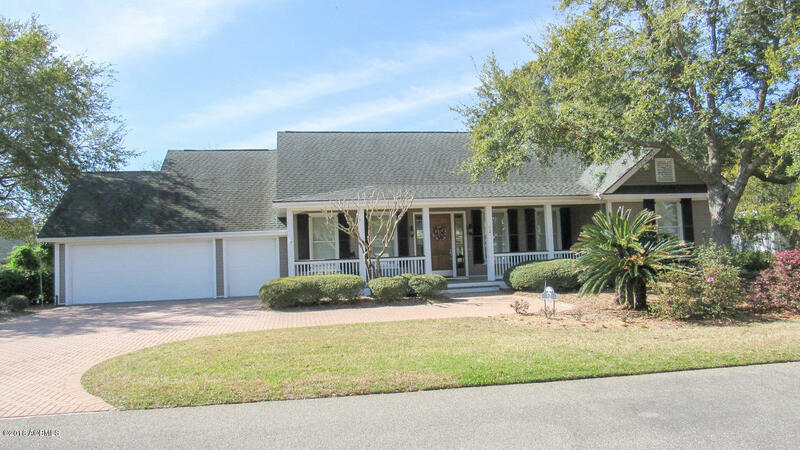 Located on a quiet cut-de-sac with great golf views of Morgan River #15 and peek-a-boo views of the Morgan River. Wonderful open concept family room, kitchen and dining area is perfect for entertaining and family living. Spacious Master Bedroom with walk out to deck has great separation from guest quarters. The office/study is inviting and a quiet place to sit and read or work. The screened porch and large deck will be favorite places to dine and watch golfing activity. The 2 bay plus golf cart garage has ample space to house all of your cars and "toys". Great primary or secondary home!